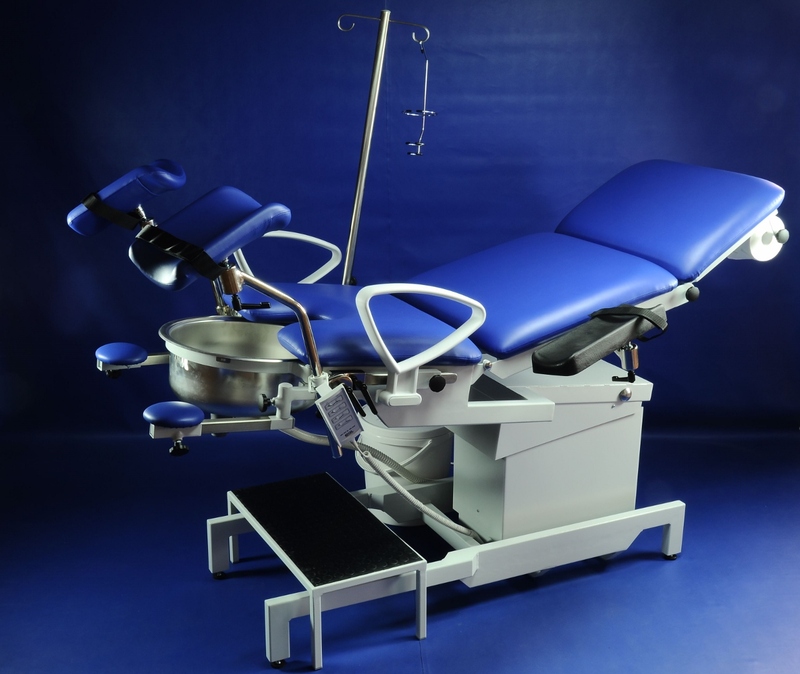 Medical tables GOLEM are manufactured in Czech republic using exclusively Europien suppliers. Golem products are registered under EU rules manufactured according to strict standards and meet all safety requirements. Company RQL s.r.o. 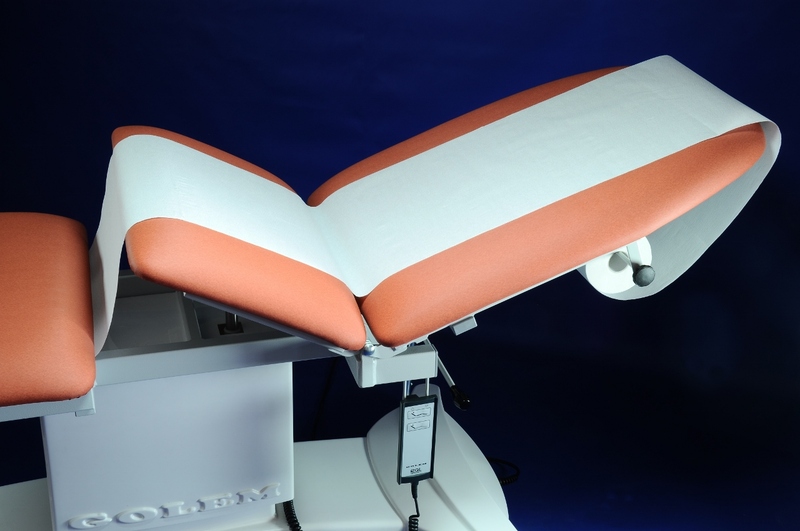 was founded in 1991 as manufacturer of medical beds , tables , chairs and armchairs Golem. 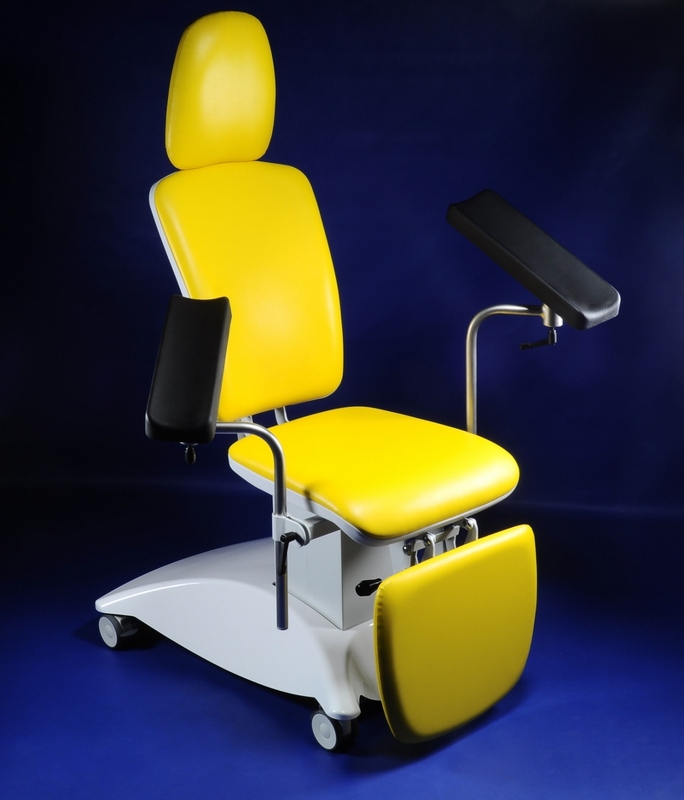 The range is includes dozens types of standard designs and custom made special designs according to the wishes of doctors and staff of health care facilities .Examination tables Golem are designed for use in gynaecology , urology , surgery and IVF offices. 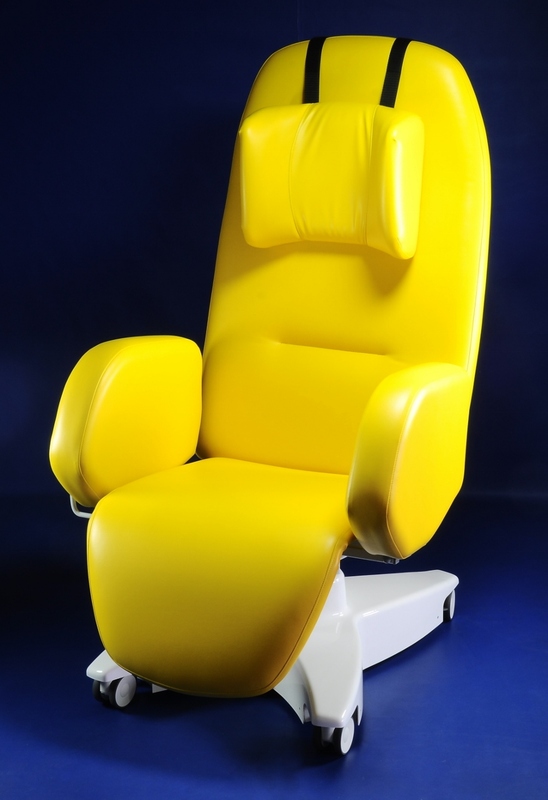 Armchairs Golem is used as a blood transfusion , dialysis , sampling , in ophthalmology and ENT clinic . 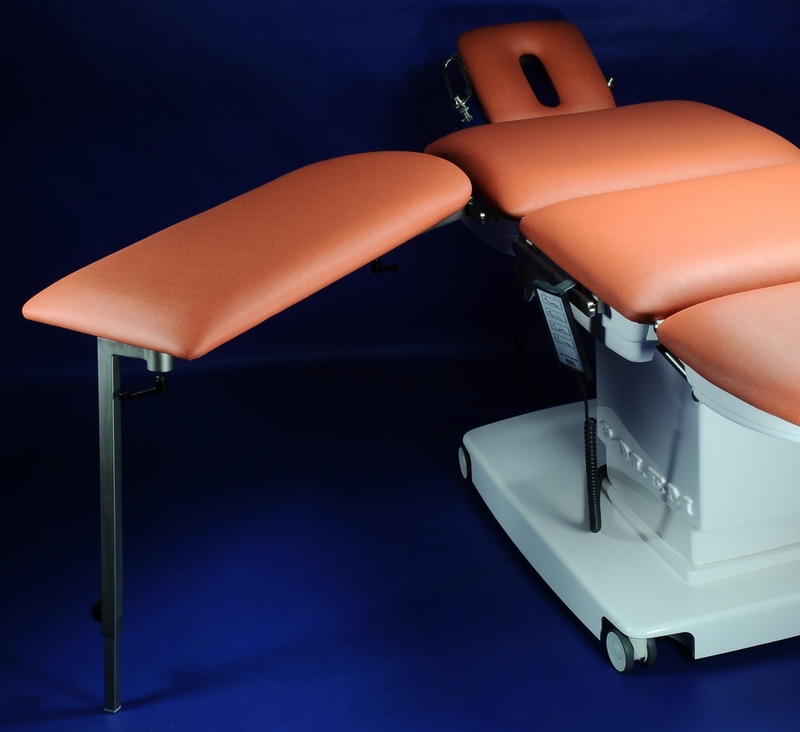 Tables GOLEM finds application as a transport bed, emergency stretcher , but in any ordinary ambulance, such as GP surgeries , surgery dermatologist , ear doctor , Venereology , bronchoscopy, rehabilitation , massage . 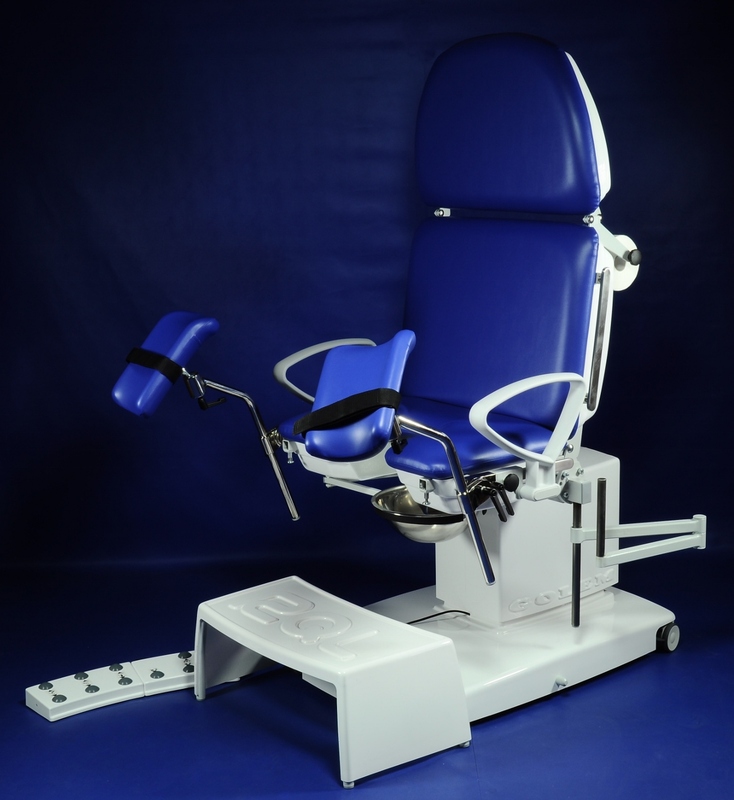 Operating table(5TB) and operating chair Golem is the ideal solution for operations in many surgical fields . 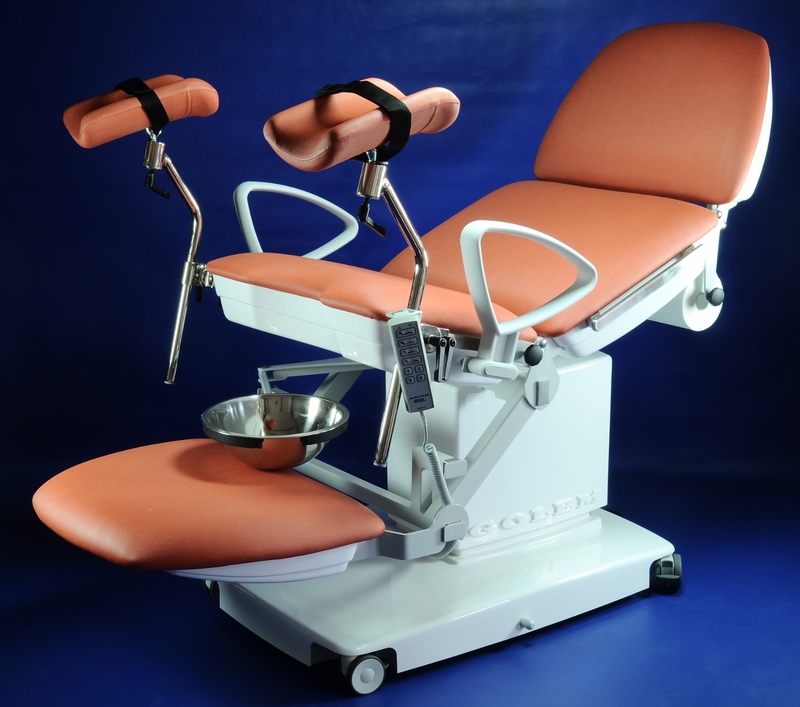 For minor surgery is suitable medical treatment table Golem 4S . 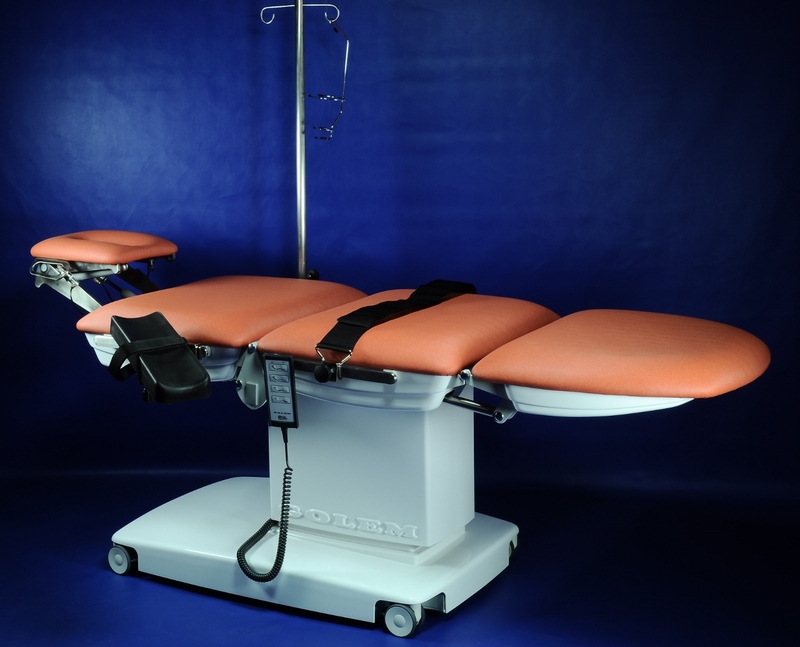 The company also manufactures Golem birthing table and table for urodynamic examination, couch for transporting the deceased, instrumental tables, X-ray and fluoroscopy tables , physiotherapy , massage and manipulation chairs and couches, table VOJTA , Verticalization and traction couches, chairs for cardiac patients, proctological table and supplies many other products , such as colposcopes OPTOMIC. 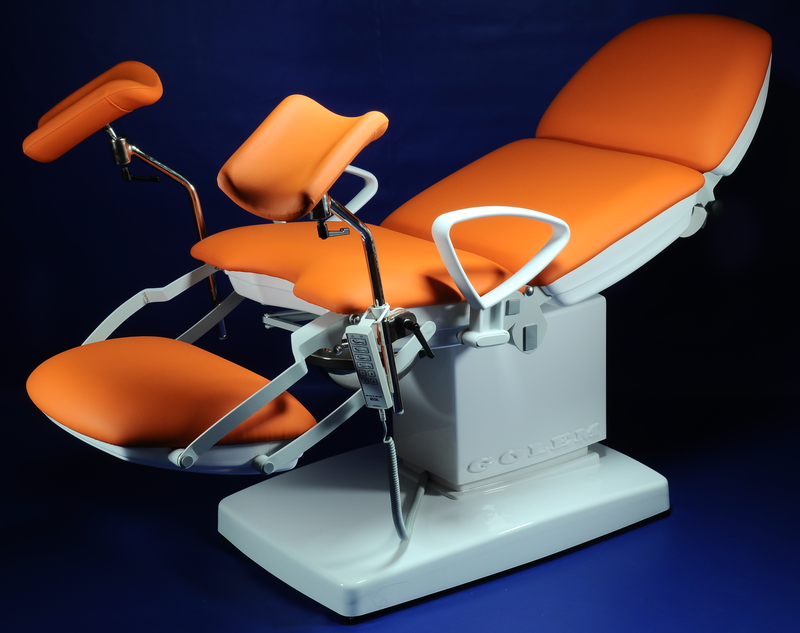 Golem is a registered trademark of medical chairs , tables and chairs, manufactured by RQL . 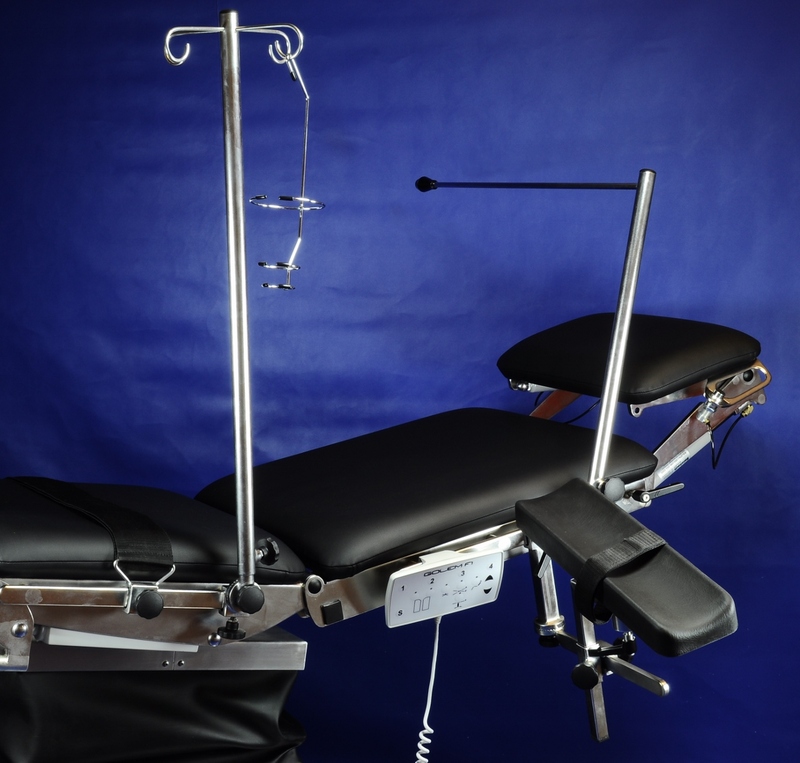 Thanks to sophisticated modular design and an annual production of more than 10,000 units , customers get a quality product with proven functionality , quality and service at a price unmatched by competing European producers. 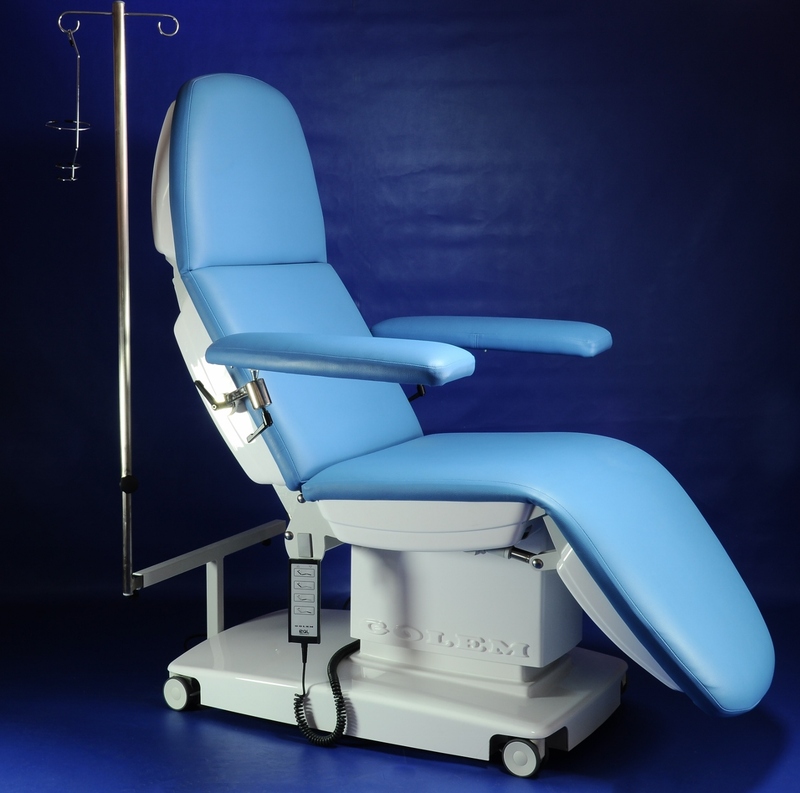 In the Czech Republic is company RQL the largest manufacturer with the most comprehensive range of chairs , tables and chairs for healthcare. 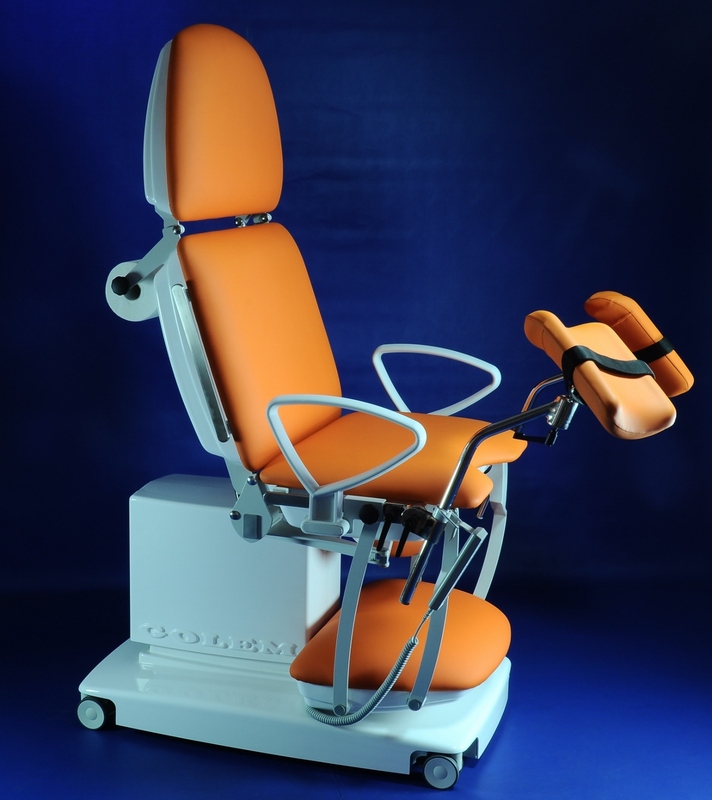 In the manufacture Are used components from leading world producers , such as Electric LINAK , TENTE castors , hydraulic POWER- PACKER , clamping elements Elesa- GANTER , leather Spradling , gas springs BANSBACH . Owners of RQL s.r.o. Jaromír Šiřina and Marcela Šiřinová establish the company in 1991 . 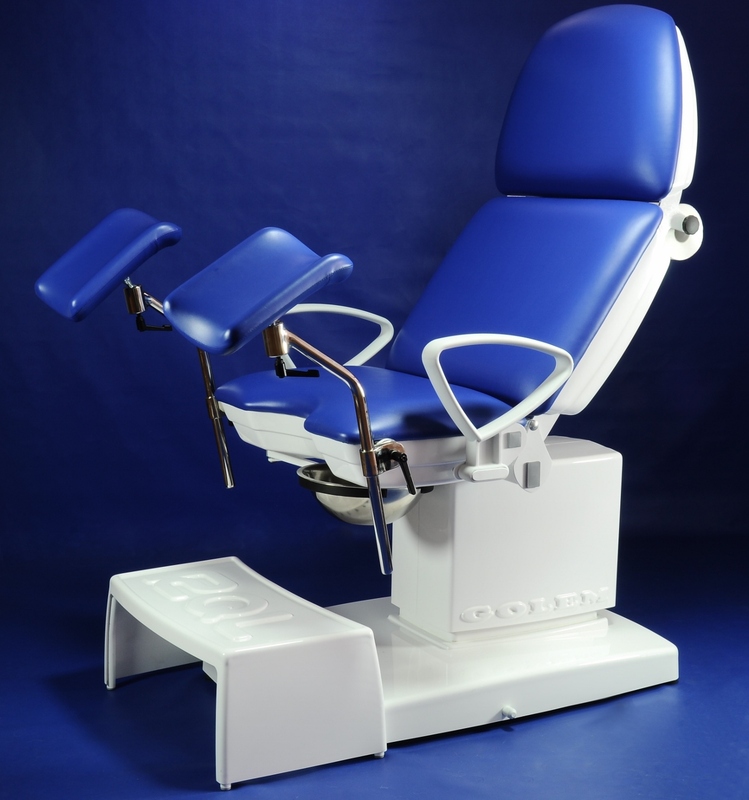 Since 2004, the company RQL certified production quality and production is certified according to ISO 9001 standards. All products Golem are CE marked . The company operates RQL currently over 60 employees in two production halls with a total area of ​​over 2,500 square meters . RQL , Industrial Zone Frantisek, 735 35 Horni Sucha . GOLEM is synonymous with robust and stable construction , class design and sophisticated features , proven many years of development . 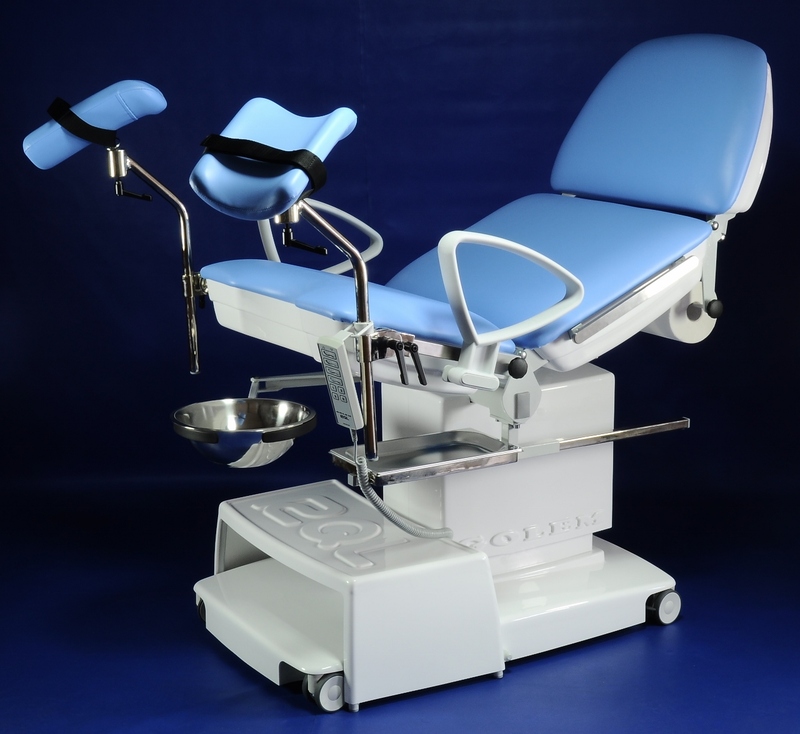 Good production quality , thoughtful design chairs and tables Golem , proven functionality and reasonable prices are a prerequisite for entry and retention in developed foreign markets. Currently, the company exports RQL around 70 % of production abroad , mainly in Germany, Spain, Portugal, France , Slovakia , Poland, Austria, Croatia , Serbia, Bosnia and Herzegovina, Lithuania , Latvia, Romania , Bulgaria, Saudi Arabia , Russia , UAE, Israel , Thailand. 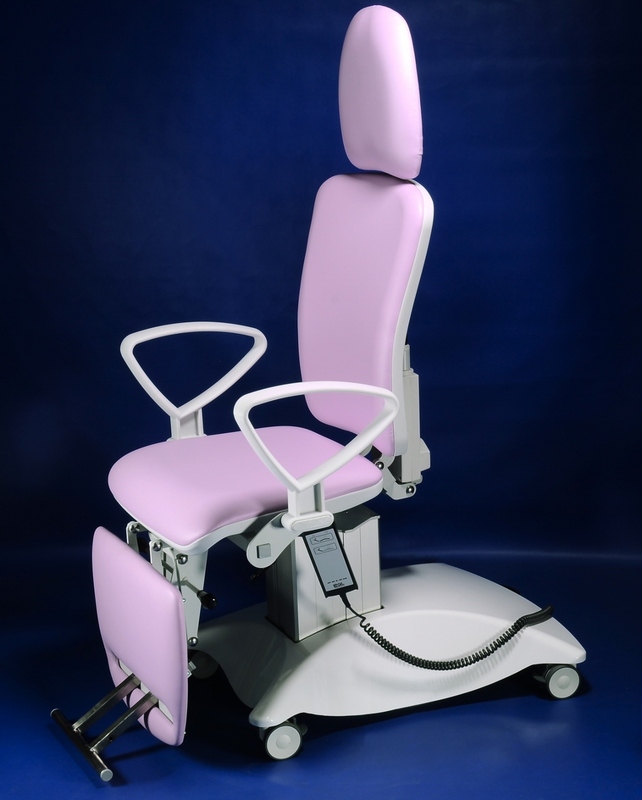 For gynecological surgery also supplied by RQL class colposcopes Spanish company OPTOMIC , which can be equipped with a video system or foto-colsposcopy on TV monitor. 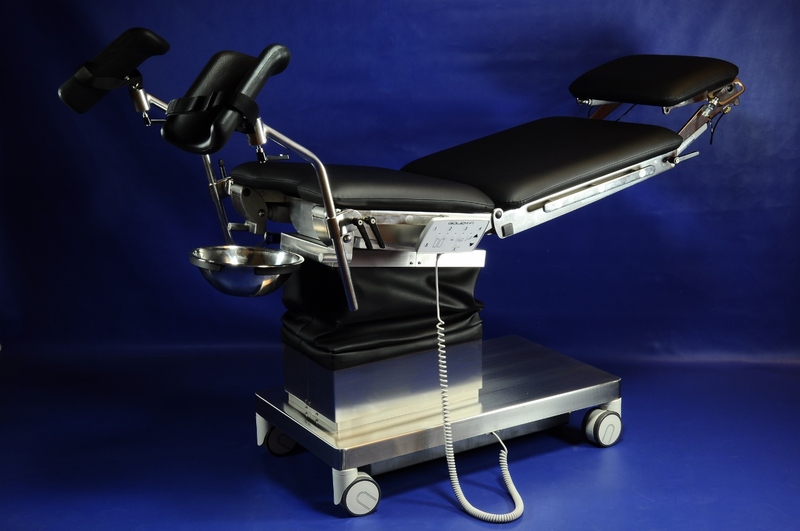 We also sell several types of investigative chairs for patients. 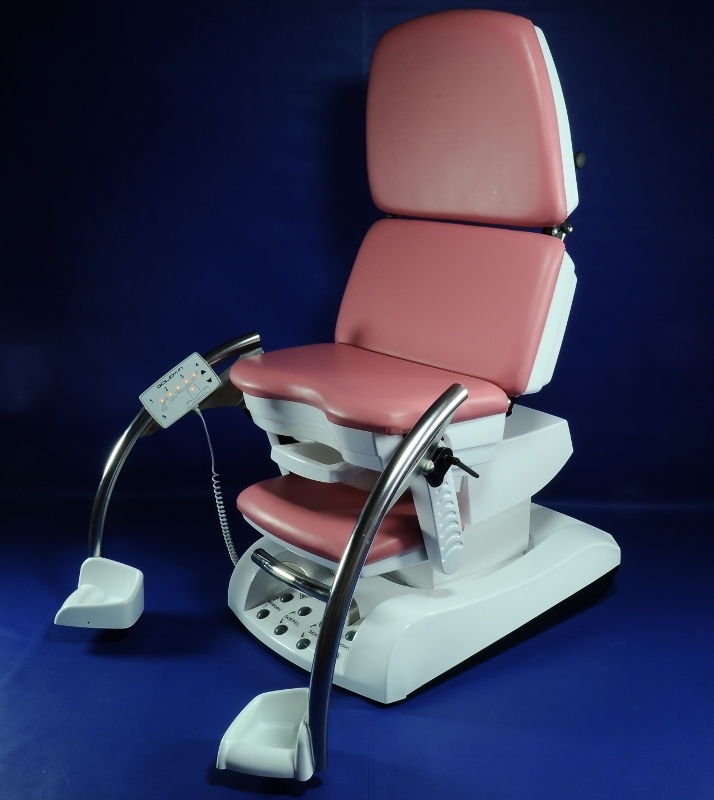 For the physically and mentally disabled children and adults produced by RQL seat Aris , pointing devices Pinguino , desktops , desks in schools and day care . 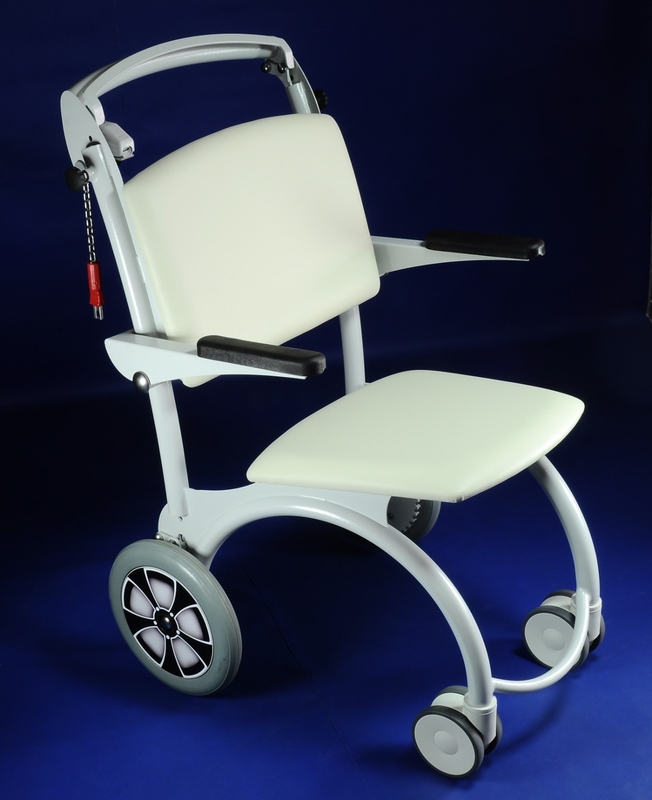 These products are suitable for people with varying degrees of disability for people in wheelchairs . Some of them are covered by health insurance .